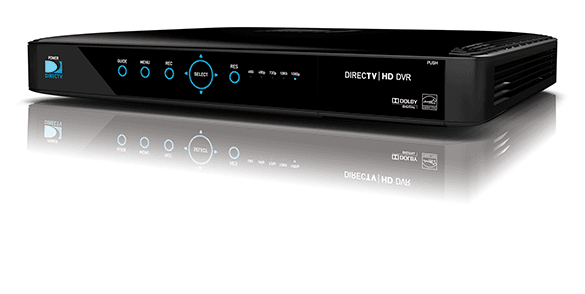 All Included Package includes monthly fees for an HD DVR + up to 3 add'l receivers. NFL SUNDAY TICKET 2019 included at no extra cost With CHOICE Package or above. Subscription renews automatically each season at then prevailing rate (currently $293.94/season) unless you call to cancel prior to the start of the season. Req’s you to select offer. 1-YR ALL INCLUDED OFFERS: End 6/30/19. Available only in the U.S. (excludes Puerto Rico and U.S.V.I.). 1st & 2nd year Pricing: for first 12 mos. only. After 12 mos. or loss of eligibility, then prevailing rate applies (currently $93/mo. for ENTERTAINMENT All Included; $110/mo. for CHOICE All Included; $189/mo. for PREMIER All Included), unless cancelled or changed prior to end of the promo period. Pricing subject to change. $5/mo. discount: Must enroll in autopay within & paperless bill within 30 days of TV activation to receive bill credit starting in 1-3 bill cycles. First time credit will include all credits earned since meeting offer requirements. 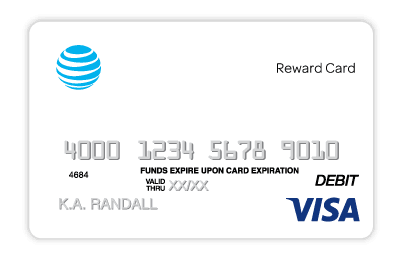 Must maintain autopay/paperless bill and valid email address to continue credits. No credits in 2nd year for autopay & paperless bill. Includes: All Included TV Pkg., monthly service and equipment fees for one Genie HD DVR, and standard pro installation. 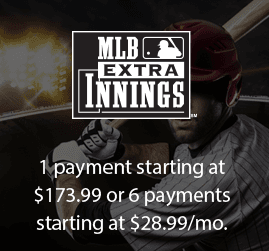 Exclusions: Price excludes Regional Sports Fee of up to $8.49/mo. (which is extra & applies in select markets to CHOICE and/or MÁS ULTRA and higher Pkgs. ), applicable use tax expense surcharge on retail value of installation, custom installation, equipment upgrades/add-ons (min. $99 one-time & $7/mo. monthly fees for each extra receiver/DIRECTV Ready TV/Device), and other add'l fees & charges. Different offers may apply for eligible multi-dwelling unit and telco customers. Only NFL SUNDAY TICKET on DIRECTV features every out-of-market NFL game, live every Sunday. That means, in addition to every live game, you'll enjoy premium features like RED ZONEI CHANNEL®, DIRECTV FANTASYI ZONE™, and out-of-market games on your web-enabled device. Get on the winning sideline. Call 1-888-604-0993 and get DIRECTV today. Get 2019 NFL SUNDAY TICKET included at no extra cost with a free upgrade to NFL SUNDAY TICKET MAX. With CHOICE Package or above. Subscription renews automatically each season at then prevailing rate (currently $293.94/season) unless you call to cancel prior to the start of the season. Req’s you to select offer. ALL DIRECTV OFFERS REQUIRE 24-MO. AGREEMENT. EARLY TERMINATION FEE OF $20/MO. FOR EACH MONTH REMAINING ON AGMT., $19.95 ACTIVATION, EQUIPMENT NON-RETURN & ADD’L FEES APPLY. New approved residential customers only (equipment lease req'd). Credit card req'd (except MA & PA). 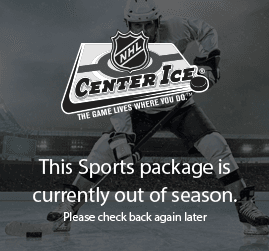 Every live Game, every Sunday (Out-of-market games only. Select int'l games excluded). IFor full mix channel and interactive functionality, HD equipment model H/HR 21 or later is required. Access to channels depends on programming package. In addition to exclusive content like NFL SUNDAY TICKET, DIRECTV also offers coverage of every major sport. 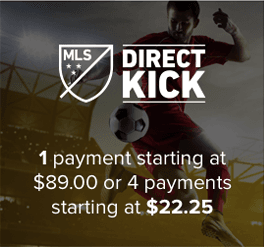 From college basketball to Major League Soccer to pro tennis, DIRECTV has major-league channels and add-ons, tons of international sports programming, and Pay Per View to boot. 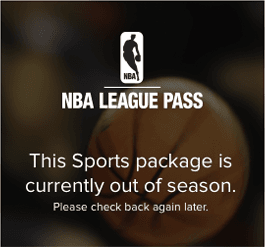 Just make a one-time payment and get exclusive sports coverage for the entire season or year. With DIRECTV sports, you'll get live coverage and unbeatable access to expert analysis. Channel surfing has never been easier with Genie Recommends from the Genie® HD DVR. View new shows that are recommended for you based on what you already watch. The Genie can even automatically record episodes for you. Plus, if you find something you like your Genie can record the whole series, so you never miss a moment. Just because you live your life on-the-go doesn't mean you have to miss the big game. With the NFL SUNDAY TICKET App, you'll enjoy live games everywhere with an Internet connection. If you're too busy to keep up on schedules, You can pick what you want to watch by using the Genie HD DVR. Additionally, you can order Pay Per View events by simply sending a text message from your cellphone. 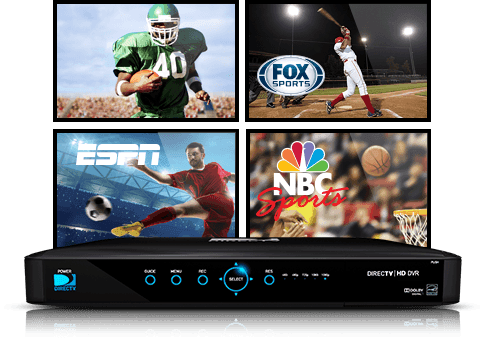 Technology from DIRECTV helps you get the best in sports without having to take a time out from your life.